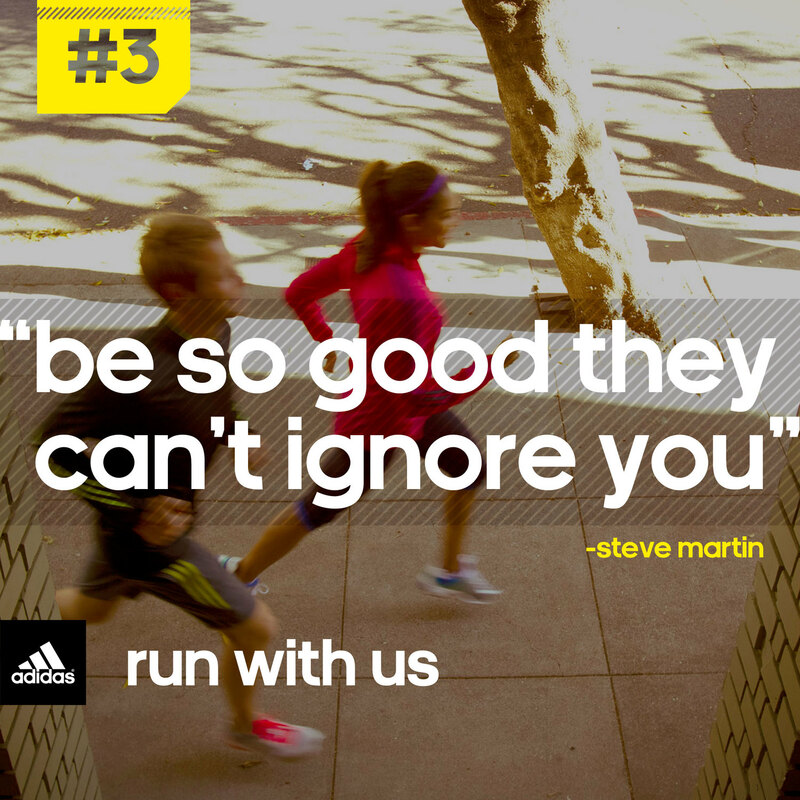 We developed the ‘run with us’ visual system for Adidas’ inspirational B2C social campaign, which could be continued in-house and sustained without external creative. 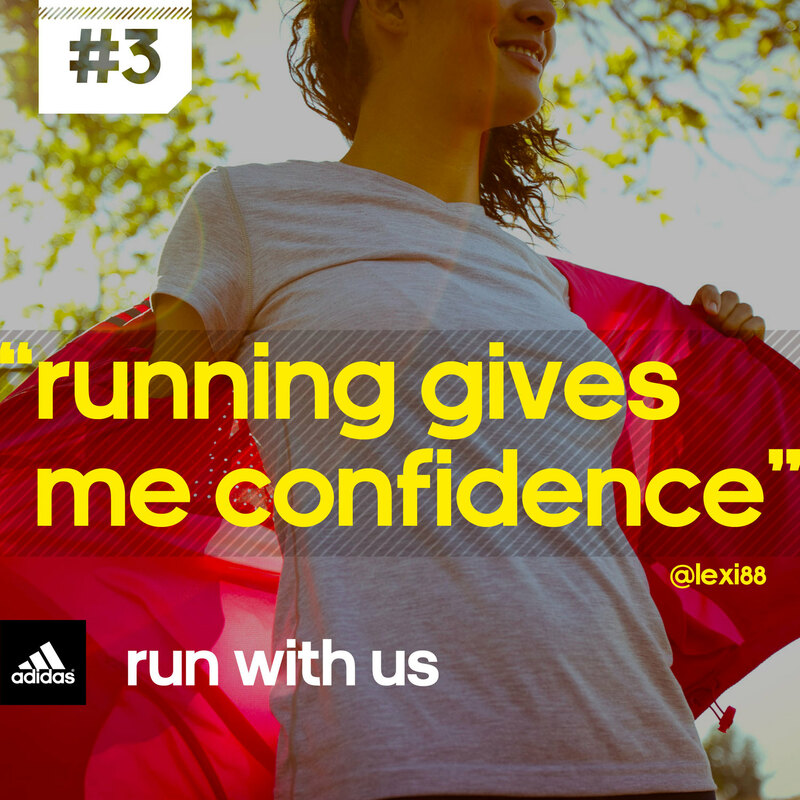 The campaign became popular, offering daily encouragement and inspiration for devoted runners and those seeking motivation to run more often. On average the posts received: 5,692 likes, 460 shares, and 176 comments per post.